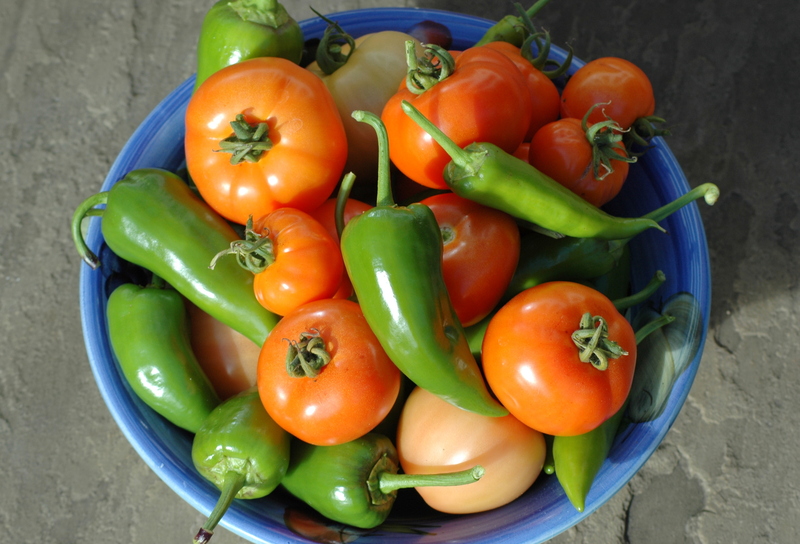 Today we harvested the remainder of our tomatoes and peppers. This is just one of the many bowls full of lovely fruit we removed from the plants. The plan is to make some chutney to enjoy through the coming months.